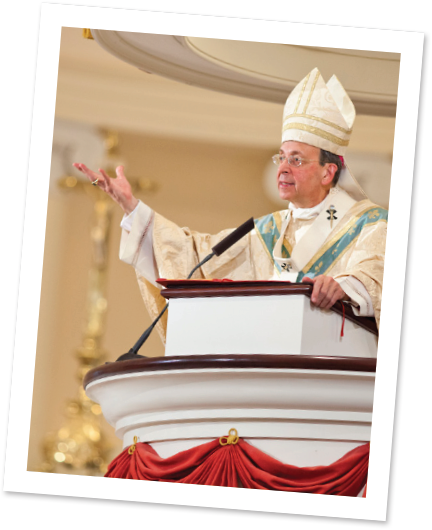 On the following pages, you will read about the latest developments related to the Be Missionary Disciples pastoral planning initiative in the Archdiocese of Baltimore. 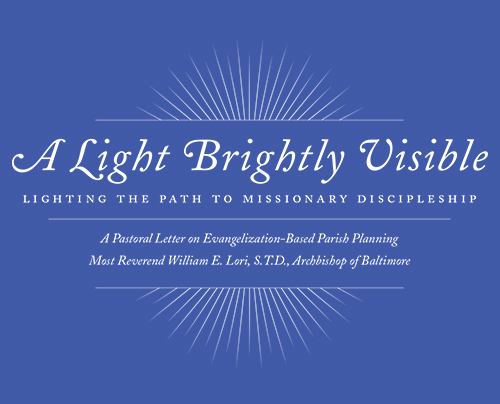 You may recall that this initiative was the subject of my 2015 pastoral letter, “A Light Brightly Visible: Lighting the Path to Missionary Discipleship,” and with the support and efforts of many people throughout the Archdiocese, much progress has been made over the past two years. 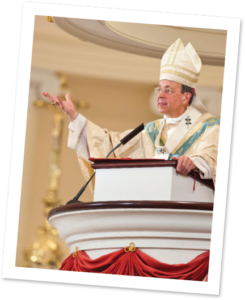 During that time, we conducted and reflected on a survey of mission-readiness in our parishes, and worked to define the geographic footprint within which mission-focused, evangelization-based planning would occur in the coming years. What you will read about relates to the final design of the pastorates. But the design of the pastorates should not in any way be mistaken as the end goal. 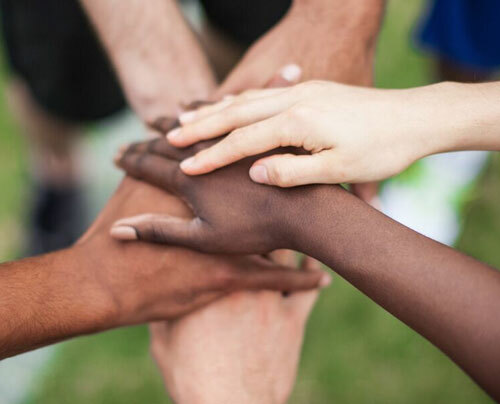 In fact, in many ways it represents the first step along our path of missionary discipleship as we seek to spread the Gospel and re-evangelize every neighborhood and ZIP code within our Archdiocese. It is a moment for us all to re-focus on our mission to proclaim Christ and open minds and hearts to His truth and love. 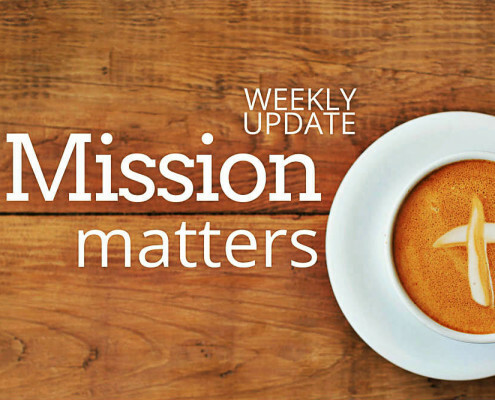 How we go about this privileged work within our pastorates, our communities of faith, is the work that lies ahead for all of us. 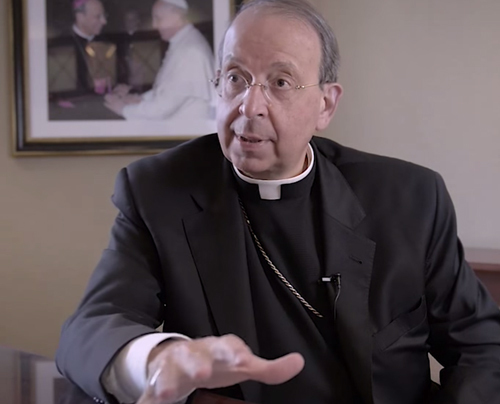 Authentic evangelization-based planning demands an ongoing conversion of mind and heart because, as Pope Francis puts it, “It is impossible to persevere in a fervent evangelization unless we are convinced from personal experience that it is not the same thing to have known Jesus as not to have known him, not the same thing to walk with him as to walk blindly, not the same thing to hear his word as not to know it, and not the same thing to contemplate him, to worship him, to find our peace in him, as not to” (Evangelii Gaudium, no. 266). 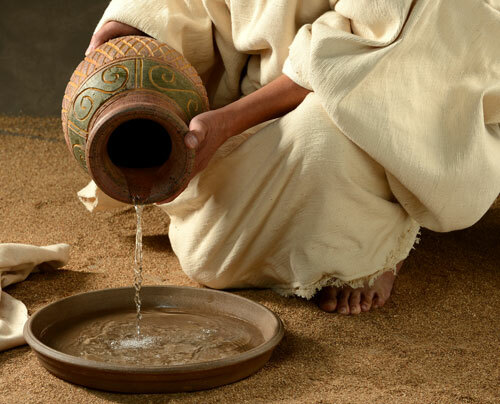 So profound is the conversion to which we are called that, if we open ourselves to it, it will result in nothing less than the transformation of our lives and the transformation of our pastorates. 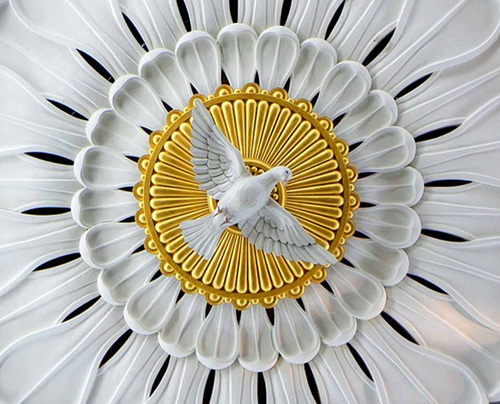 I wish you all the Lord’s blessings, and ask for your continued prayers as, together, we strive to be missionary disciples of Christ here in the Archdiocese of Baltimore. source and summit of our lives. others, most especially the poor.